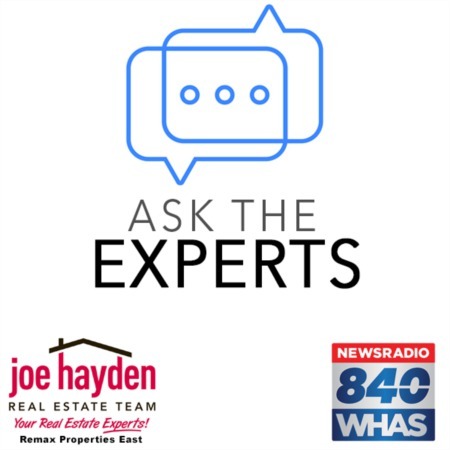 4033 Addison Lane Louisville, KY 40216 | Home for Sale | MLS #1403523 | Joe Hayden Real Estate Team - Your Real Estate Experts! Welcome to 4033 Addison Lane in the quaint Heather Fields subdivision! 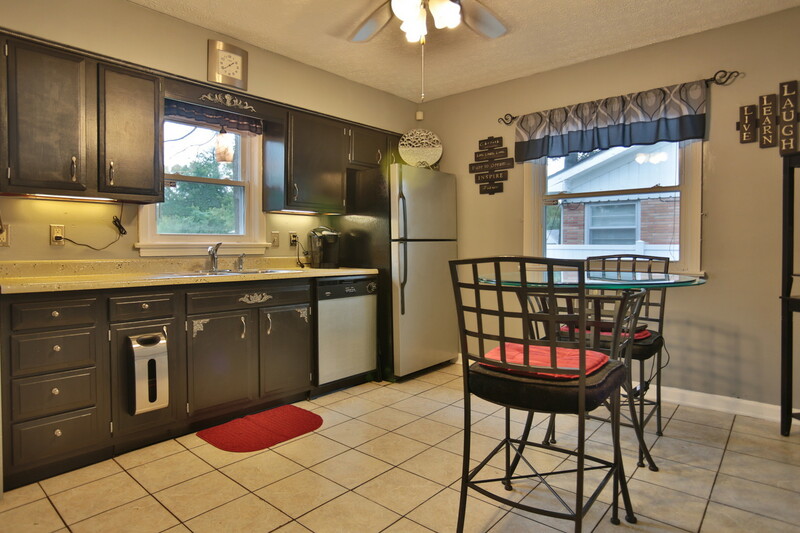 This adorable all brick 3 bedroom home has been well maintained. 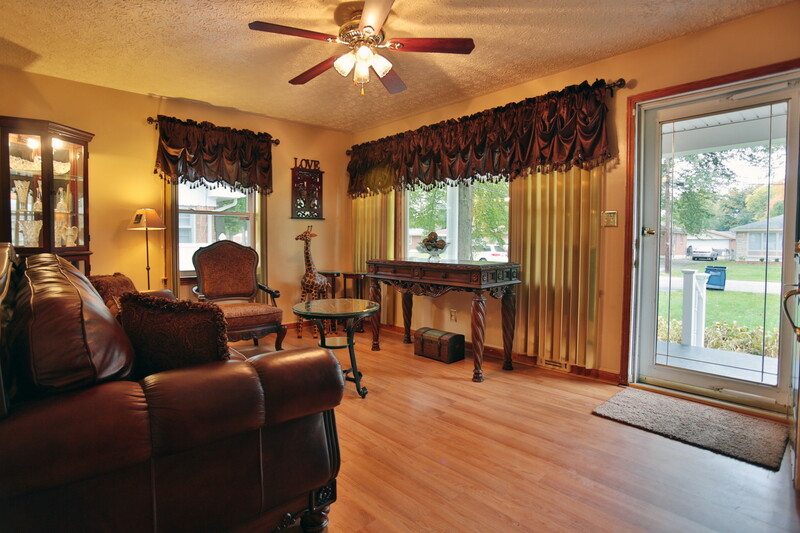 The spacious family room greets you as you enter the front door and is open to the eat-in kitchen. 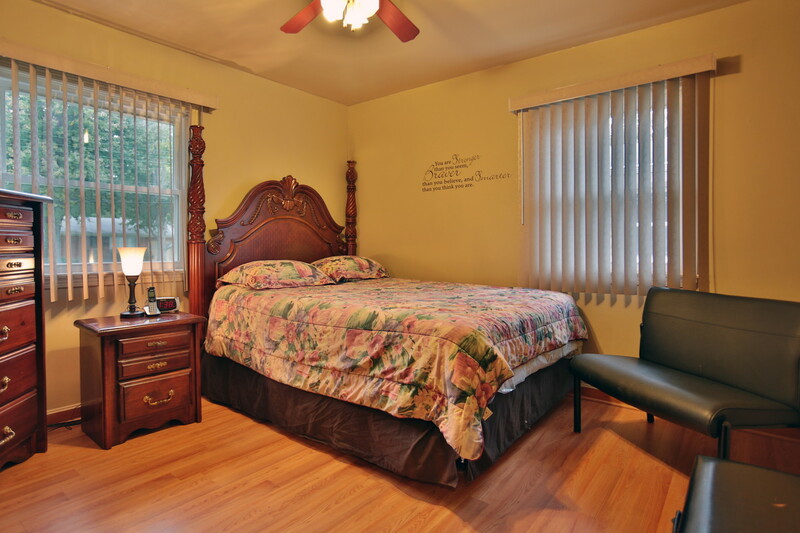 The 3 bedrooms are all of good size. The windows were replaced in 2008 along with the furnace, hot water heater, roof and gutters. The full bathroom features new fixtures, sink and toilet. Outside you'll find a huge flat fully-fenced backyard, jumbo swing set and spacious deck with plenty of room for entertaining. All appliances will remain with the home. 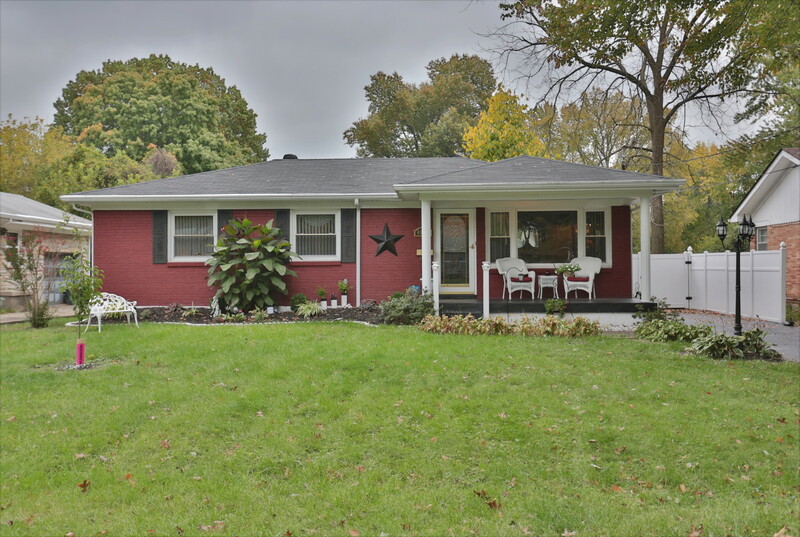 4033 Addison Lane is close to expressway access, great shopping, schools and restaurants. Call today for your private showing!